Share the post "Pros and Cons of Induction Cooking"
The first advantage these cooktops will offer you is their transcending efficiency when compared to other cooktops. These cooktops work on the principle of electromagnetic induction due to which no heat is wasted in combustion of in heating the cooktop itself, the heat is induced in the induction cookware directly. The conventional cooktops are that have open flame are bound to make a mess and it’s a hectic job to clean them but induction cooktops emit no open flame neither their surface is heated. You can simply place your hand on the surface on an induction cooktop without the worry of getting burnt because it will only heat adequate metals required for the cooking. 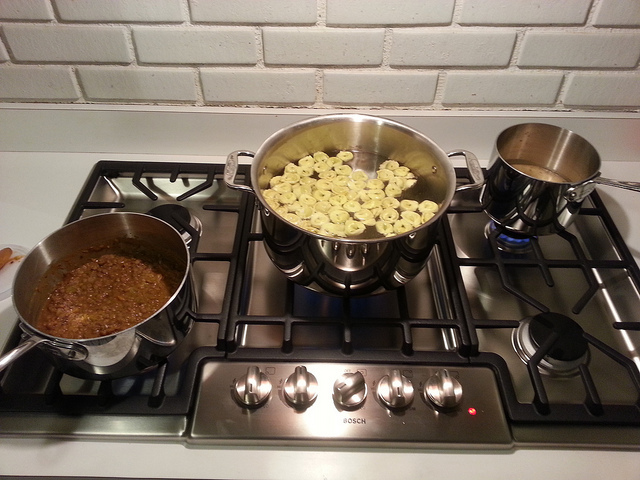 Such cooktops are a great safety measure if you have kids around. Not only do induction cooktops heat the cookware faster but they also offer more sensitive heating control which makes them great for cooking food that is temperature sensitive. They have smart features of alarms and stop technology in case of overflow as well. Prices of induction cooktops range from $1800-$3500 while the best electric cooktops are really cheap when compared to these. A good electric cooktop can be bought for almost $600 while a gas cooktop can cost around $800. This isn’t the only investment you’d have to make but you’ll also have to procure induction cookware that is especially designed to enhance the cooking experience of an induction cooktop making your shopping list long and increasing your expenses. You’ll completely be dependent on the electricity to be able to cook and if for some reason, the power goes out, you’ll be unable to cook. 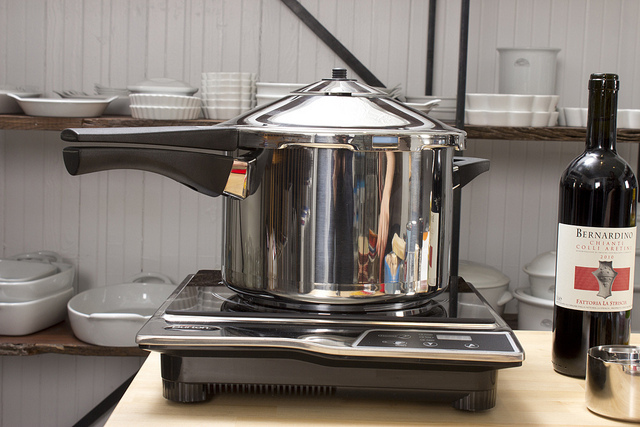 If you have frequent blackouts then it wouldn’t be a good choice for you to move to induction cooking. Investing so much money into induction cooktop and induction cookware and hoping it will payback through the energy saving is a kind of a dream. It will take a lot of time to for you to start getting payback from your investment so if energy saving is the only reason you intend to buy induction cooktops then again it’s not the best choice for you.